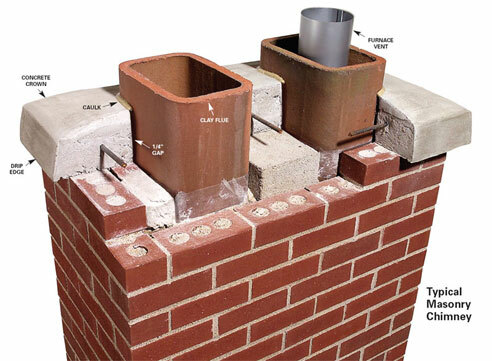 A chimney is a structure that provides ventilation for hot flue gases or smoke from a boiler, stove, furnace or fireplace to the outside atmosphere. Chimneys are typically vertical, or as near as possible to vertical, to ensure that the gases flow smoothly, drawing air into the combustion in what is known as the stack, or chimney effect. 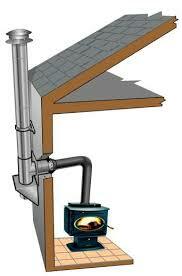 Class A Double Wall Pipe is also a chimney.